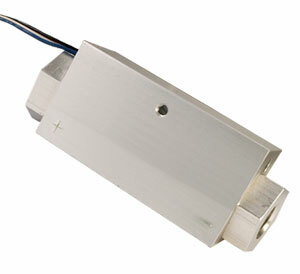 The PSW845 is a rugged differential pressure switch, with excellent bypass characteristics. It is able to handle a variety of media to 6000 psig. The PSW845 can be mounted in any orientation, and is capable of withstanding light to moderate mechanical shock and vibratory loads.